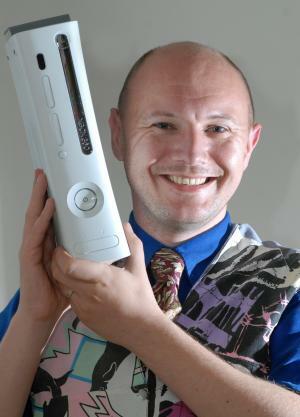 Dr Scarle however also had a background in the computer games industry as he had been a Software Engineer at the Warwickshire firm Rare Ltd, part of Microsoft Games Studios. His time there made him very aware of the parallel processing power of Graphical Processing Unit (GPU) of the XBox 360, the popular computer games console played in many homes. He was convinced that this chip could, for a few hundred pounds, be employed to conduct much the same scientific modelling as several thousand pounds of parallel network PCs. The results of his work have just been published in the journal Computational Biology and Chemistry. The good news is that his hunch was right and the XBox 360 GPU can indeed be used by researchers in exactly the money saving way he envisaged. However, his research does have some bad news for a particular set of cardiac researchers in that his study demonstrates that it is impossible to predict the rise of certain dangerous arrhythmias, as he has shown that cardiac cell models are affected by a specific limitation of computational systems known as the Halting problem.